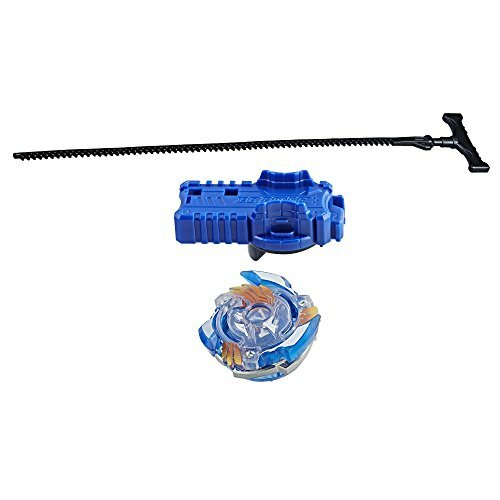 Marketplaces and prices shown matched UPC number 781307485881 during our search. MOISTURE CONTROL - Marino's exclusive cotton socks are guaranteed to keep your feet fresh and dry. These dress socks are super comfortable, extremely breathable and are awesome socks for guys. MAXIMUIM DURABILITY - These mens socks are expertly fabricated with the perfect formulation, made with 80 cotton 10 spandex and 10 polyester to keep elasticity and softness in the adult colorful socks for long term use. HIGHLY CLASSY - Marino's design socks for men are amazing, fashionable and funky casual socks. 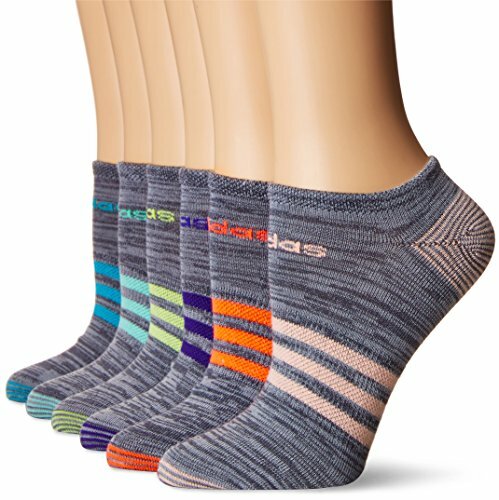 Variety of colorful socks to match up with all your favorite clothes. The fun socks for men are comfortable enough for every day while maintaining the image of fancy socks. The Marino dress socks for men are highly classy and colorful at the same time. 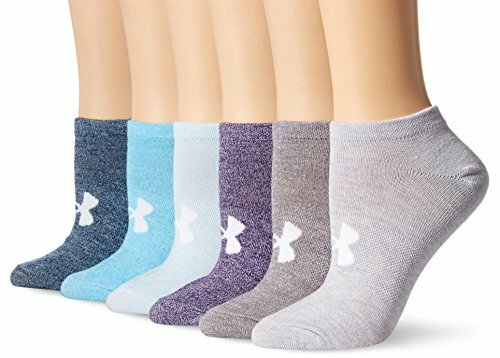 MACHINE WASHABLE - For a definitive long-lasting result wash colored socks with like colors and tumble dry medium, patterned socks require Practical and easy care. ORDER WITH GRACE - 100 satisfaction guaranteed, 45 days free exchange and returns on Marino's dress socks, plus 180 days warranty. Our mission is to have our customers extremely gratified with the color socks they purchased, so if you haven't so, please take advantage of our swift exchange and return policy. The Crew SockWant that crew sock that blends fun with comfort? Meet the Marino Avenue Dress Sock. The business socks colorful and will keep your shoes and feet protected against bacteria and fungi while remaining fun socks for men and stylish socks. The Dress socks for men are stylish, colorful and dressy at the same time. Moisture ControlThe Marino Avenue multi colored socks are designed with sweat proof materials to keep moisture out. The crew socks with design and patterned socks are guaranteed to keep your feet odor free, fresh and dry. The design socks for men are made of modal cotton for awesome comfort and breathability in cotton fashion socks. Fun and FunkyHave some fun with our cool funky socks designs while remaining discreet about the mens stylish socks. 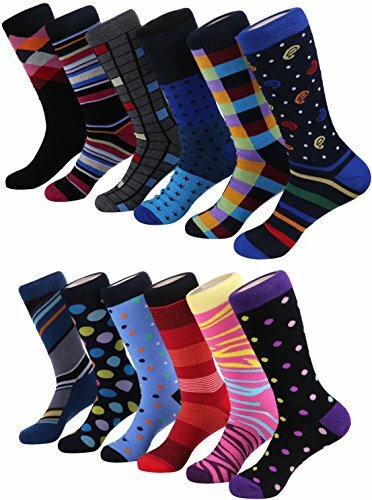 The assorted socks colorful come in packs of multi styles mens socks colorful funky to match your clothes and even your moods with different color socks. Loyal ServiceWe strive toward our mission for ultimate customer satisfaction. The Marino passion is to provide our customers with a most pleasant experience. Our 45 days return policy on our crew cut patterned socks, with an addition of 180 days warranty, enables you to purchase risk free your favorite designer dress socks! MOISTURE CONTROL - Marino’s exclusive cotton socks are guaranteed to keep your feet fresh and dry. These dress socks are super comfortable, extremely breathable and are awesome socks for guys.MAXIMUM DURABILITY – These mens socks are expertly fabricated with the perfect formulation, made with 80% cotton 10% spandex and 10% polyester to keep elasticity and softness in the adult colorful socks for long term use.HIGHLY CLASSY – Marino’s design socks for men are amazing, fashionable and funky casual socks. Variety of colorful socks to match up with all your favorite clothes. The fun socks for men are comfortable enough for every day while maintaining the image of fancy socks. The Marino dress socks for men are highly classy and colorful at the same time.MACHINE WASHABLE - For a definitive long-lasting result wash colored socks with like colors and tumble dry medium, patterned socks require Practical and easy care.ORDER WITH GRACE - 100% satisfaction guaranteed, 45 days free exchange and returns on Marino’s dress socks, plus 180 days warranty. Our mission is to have our customers extremely gratified with the color socks they purchased, so if you haven’t so, please take advantage of our swift exchange and return policy.